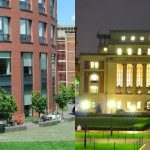 Here’s your MBA News You Need digest for the week of April 1, 2019. 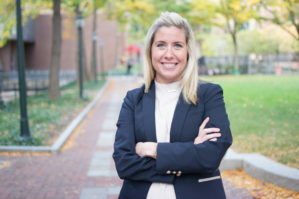 In her introductory letter as the new Director of Admissions, Blair Mannix shared the latest developments at Wharton MBA Admissions over the last few months. 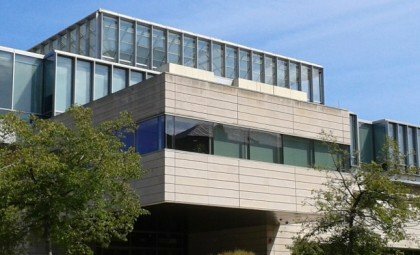 Wharton will host Round 2 applicants, which were announced last week, during its April 12th-14th Spring Welcome Weekend. 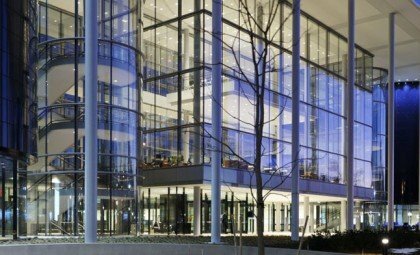 Since the Round 3 deadline passed on April 2nd, Wharton has turned its focus to those decisions, which includes the school’s unique deferred admissions program, the Moelis Advance Access Program. Beyond admissions decisions, Mannix discussed campus visits and the incoming Class of 2022. She also shared a few specialized visit days on the horizon, including a Women’s Visit Day on April 4th, a Military Visit Day on April 11th, and an International Student Visit Day on April 18th. Read the full Wharton admissions letter here. According to the newest simplified and streamlined criteria, there are four vital components applicants need to get into Dartmouth Tuck. 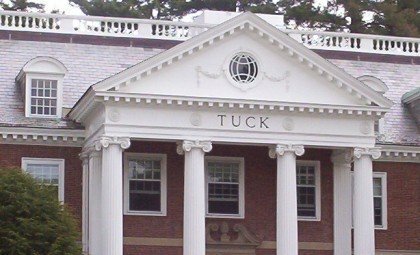 First and possibly foremost, Tuck seeks out “accomplished” students. 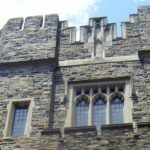 In other words, Tuck admissions evaluates candidates based on not only how well they do their jobs, but how much impact they create outside their prescribed job description. For your resume, this means including promotions, awards, and increased responsibilities to demonstrate progression. It also means listing your results and wins to show your achievements, and not just on the job. You will also want to list your extracurricular activities if they illustrate positive results. For your application, “accomplished” means adding lots of helpful context to your resume so there are no unanswered questions about the impact of your achievements. For your reference letters and interviews, you will need to confirm the outcomes on your resume and application. You want to go further with these to provide “clear, vivid, compelling stories and examples of what you accomplished and how you did so. To learn more about what Dartmouth Tuck looks for when it comes to being “accomplished” in its admissions criteria, read the full blog here. 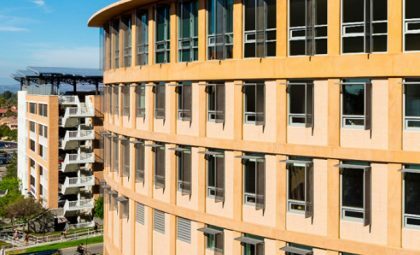 Yale SOM assistant dean for admissions Bruce DelMonico dispels the myths surrounding Round 3 applications. He says it should be seen as an opportunity and not a risk. It’s the most diminutive Round, but there are still spaces available in the class. 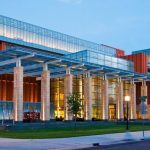 As Yale SOM’s Round 3 deadline approaches on April 16th, many candidates have questions about the value of submitting applications at all. To DelMonico, Round 3 represents a great opportunity. 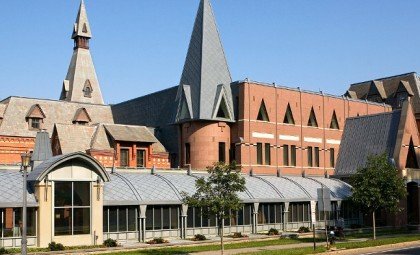 If you are admitted, you will start school in a few months. If you don’t make the cut, you still have a chance to ask for feedback and fine-tune your application for next year. There’s no stigma or bias against re-applicants, so you can use Round 3 as a dry-run for next season. To learn more, join the Application Tips Panel on Thursday, April 4th or read the full blog here. Michael R. Bloomberg, MBA 1966, has been announced as Harvard Business School’s Class Day Speaker for Wednesday, May 29, 2019. 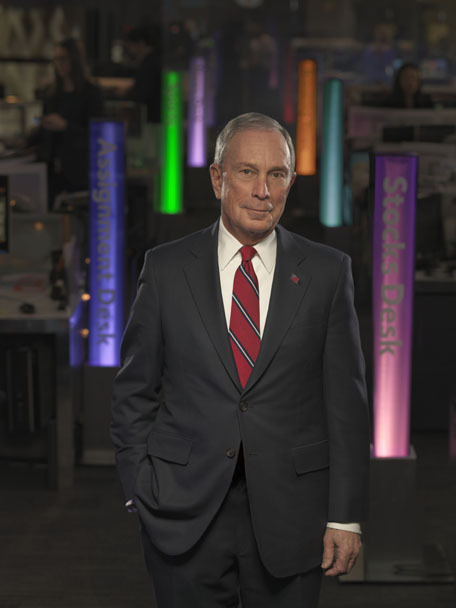 Bloomberg is the founder of Bloomberg LP and Bloomberg Philanthropies, the UN Secretary-General’s Special Envoy for Climate Action, 108th Mayor of New York City, and Global Ambassador for Noncommunicable Diseases for the World Health Organization. As an entrepreneur, three-term Mayor, and global leader on climate change, public health, and education, he is an ideal speaker for HBS. Bloomberg was elected mayor of NYC just weeks after the September 11, 2001 attacks, and under his leadership, the city rebounded faster than expected. He grew his company Bloomberg LP, which he launched in 1981 from a one-room office into a global organization with 20,000 employees and 176 locations in 120 countries. As a philanthropist, Bloomberg has given away $8.2 billion in donations to Harvard University and Harvard Business School. The Class Day ceremony will take place on the Baker Lawn and is open to members of the graduating class and their guests, as well as HBS alumni, faculty, and staff. Read more here. Abhinandan Sathyanarayan (Full-Time MBA’19), Alison Zimmer (Morning MBA’20), Alicia Riolino (Evening MBA’19), and Narjis Premjee (Full-Time MBA’19). On March 1st, 2019, twelve teams from leading business schools competed in the Everyone’s Business Global Case Competition. 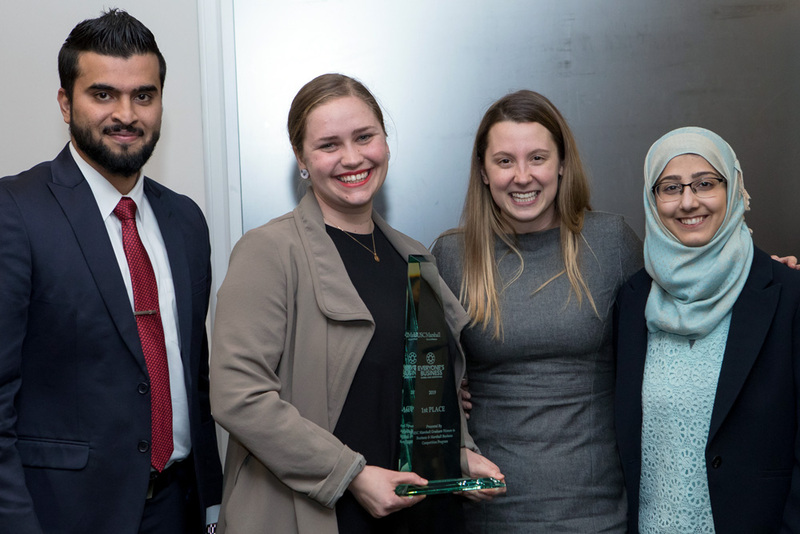 Hosted by the USC Marshall School of Business, the competition invited teams to present plans for how organizations can translate good intentions into concrete action and meaningful progress for gender parity. One team of comprised of full-time and part-time Toronto Rotman business school students took home the top prize. Narjis Premjee (Full-Time MBA’19), Alicia Riolino (Evening MBA’19), Abhinandan Sathyanarayan (Full-Time MBA’19), and Alison Zimmer (Morning’20), made up the Rotman School team. Together, they presented recommendations that focused on helping women advance their careers. Their ideas included “improving performance reviews, the rejection process, and shifting to an opt-out framework for promotions.” They impressed the judges enough to win the $10,000 first place prize, which will be used as scholarships for incoming women to Rotman programs.